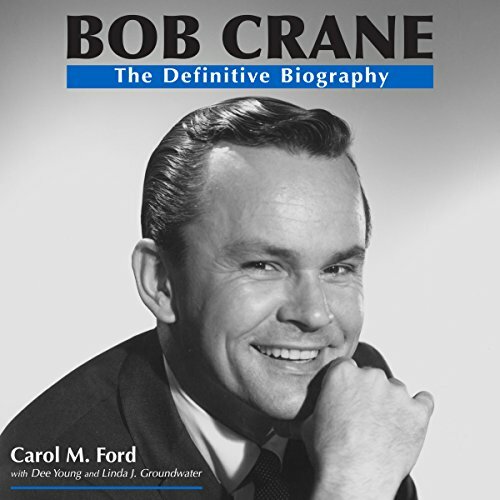 Showing results by author "Dee Young"
Since his untimely death on June 29, 1978, Bob Crane's unofficial biography has become akin to a broken record. Like a skip in the acetate, his murder and the scandal that grew from it have been the repeated focus of attention, to the exclusion of nearly everything else. Over time, the line between fact and fiction blurred, and his life story became distorted. All perspective on Bob Crane as a human being was lost, and he became nothing more than a two-dimensional cartoon character without depth or understanding.